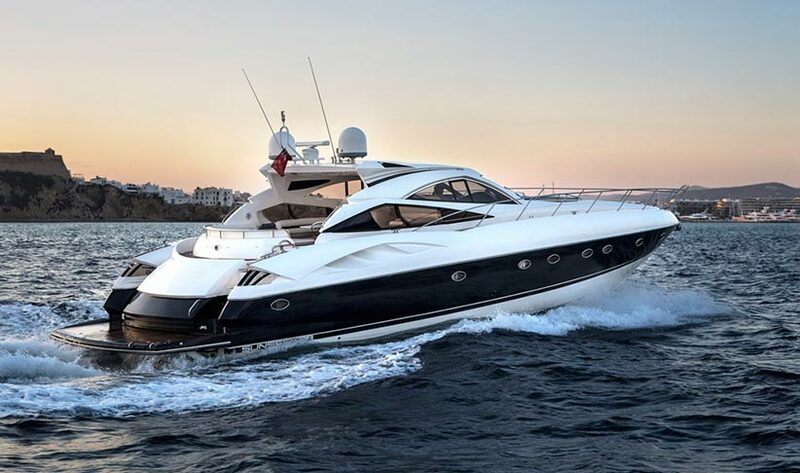 This Sunseeker Predator 68 built in 2005 and refitted in 2014. 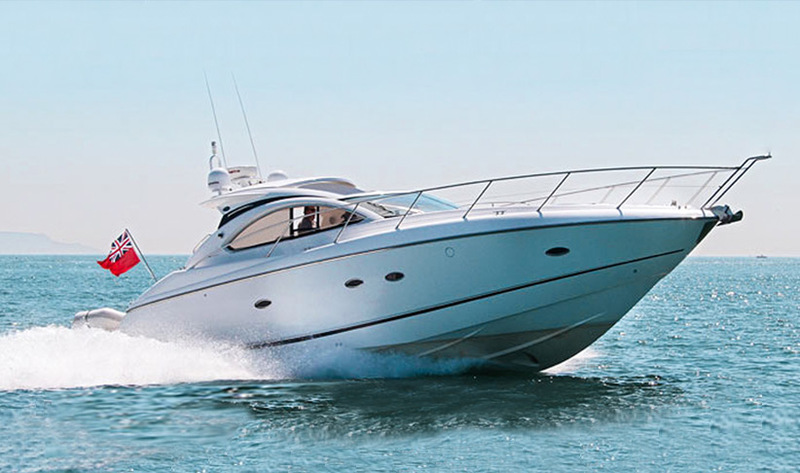 It feels very big for its size and is comparatively good value with good fuel consumption. 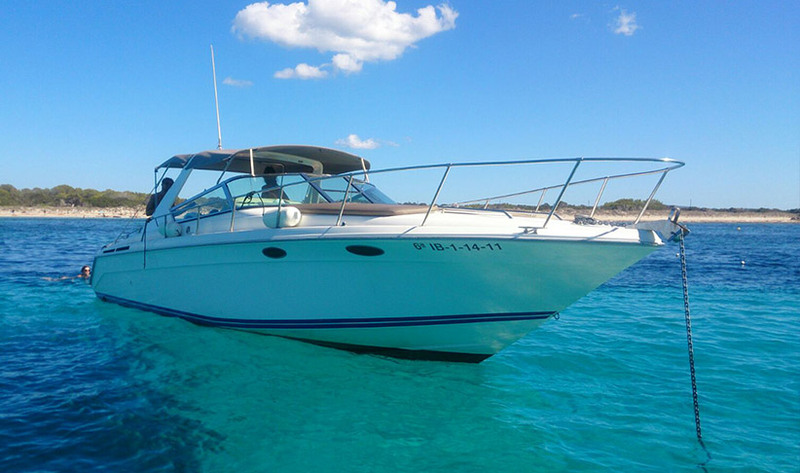 The leather upholstery is original and is testimony to how well looked after this boat is. 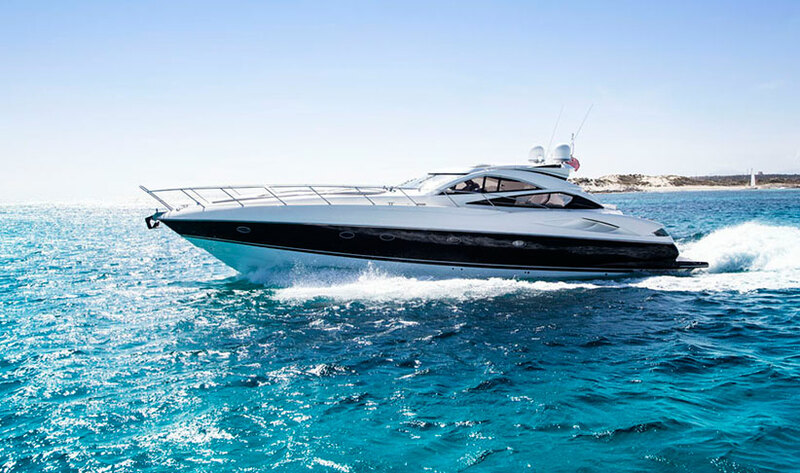 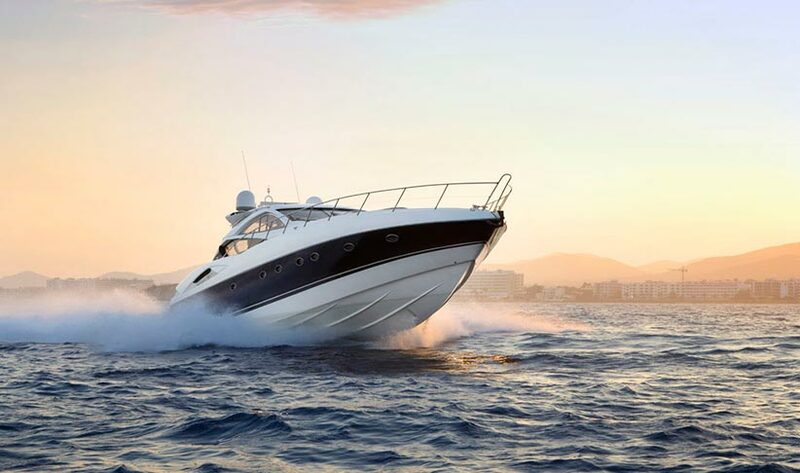 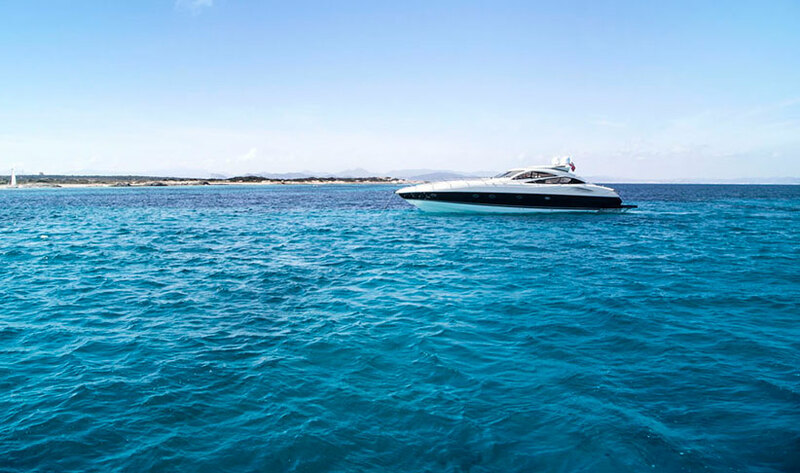 The Predator 68 model is made to both thrill and inspire, piercing through waves effortlessly, with exhilarating performance up to 39 knots matched only by its sleek styling. 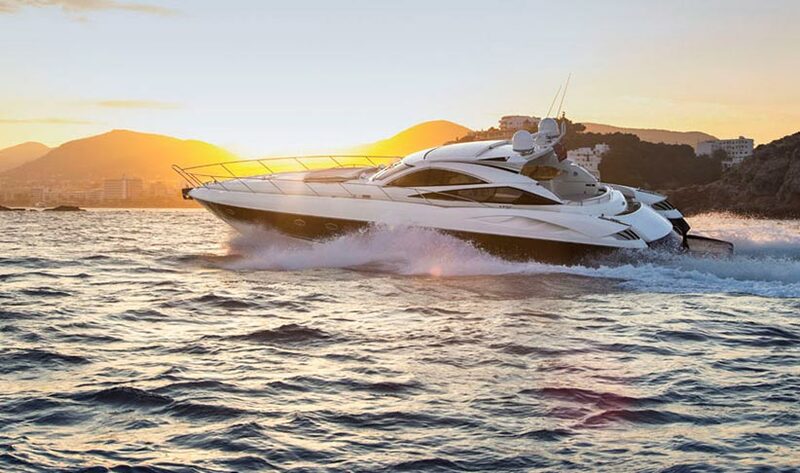 Full sunbeds on the front of the boat can accommodate 10-12 comfortably. 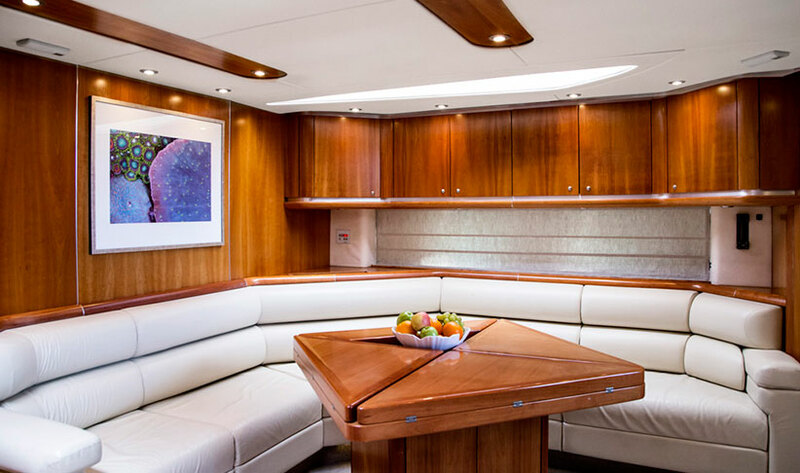 And to the rear, the large sunbed and table with seating offers another independent area to relax, with a shade option. 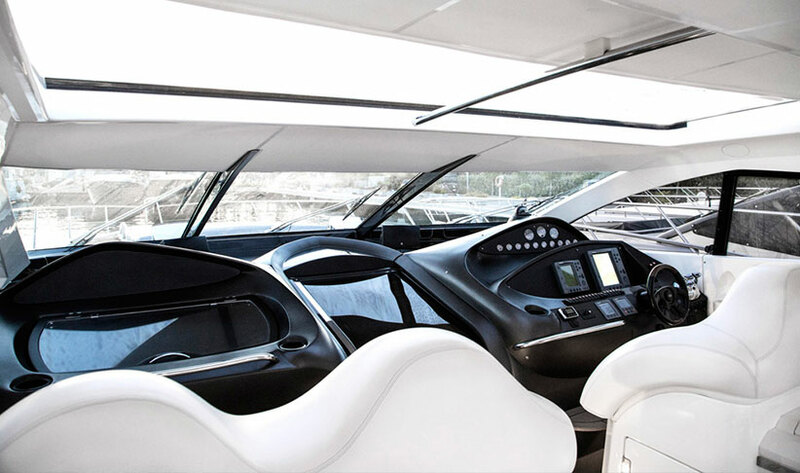 The stereo system has independent volume control to allow the front outside fitted speakers to play at louder volume than in the cockpit area. 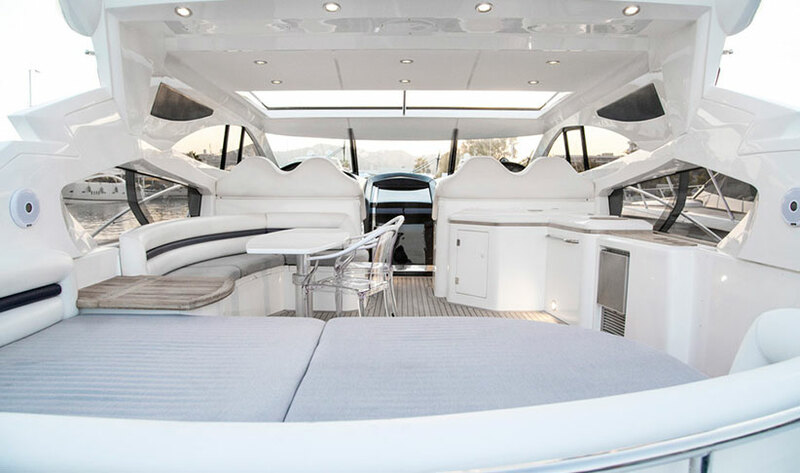 Above the cockpit, there’s a huge sliding roof, which is a classic example of Sunseeker design ingenuity giving the option to add al fresco to dinner. 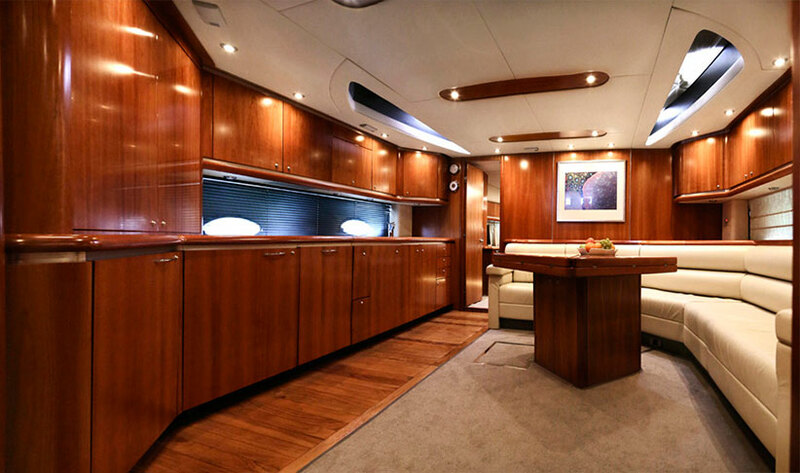 The Predator 68 has the exquisite trademark Sunseeker walnut interior. 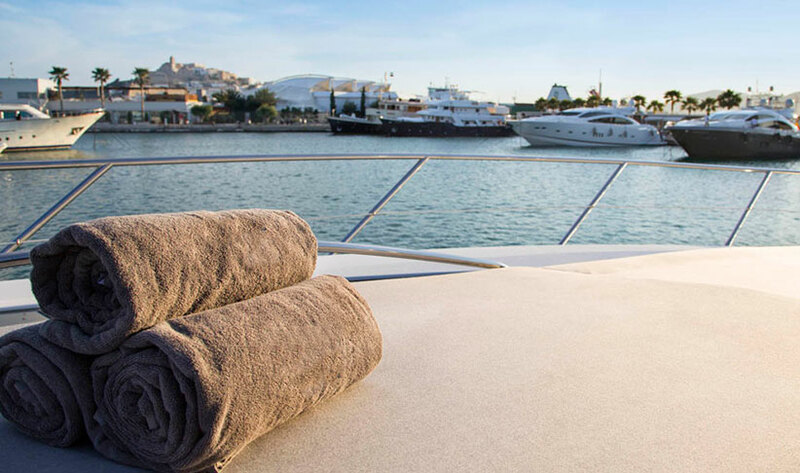 There are two luxuriously furnished double cabins, sleeping 4 comfortably at anchor. 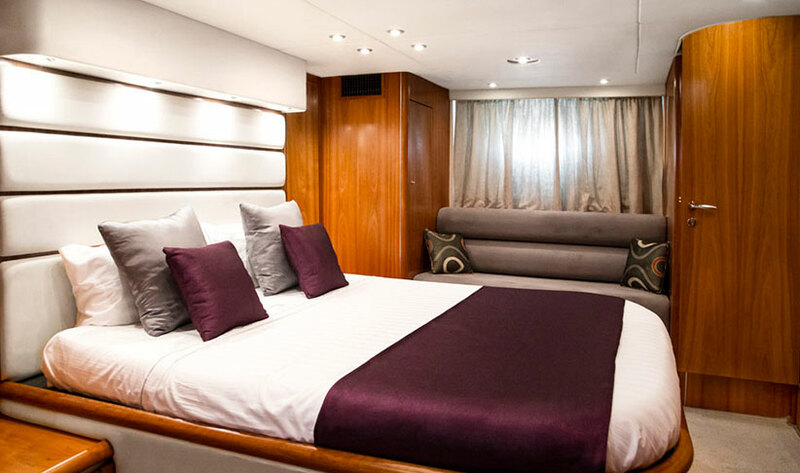 The master ensuite and VIP, both with double beds and a third twin guest cabin. 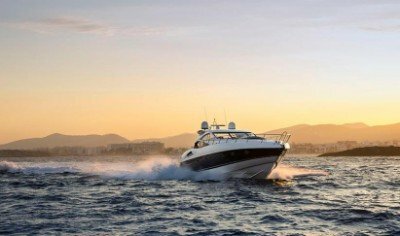 There’s a jet tender for watersports including waterskiing, wakeboarding or donut. 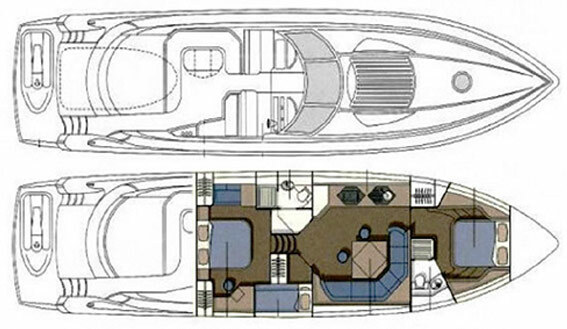 Crew-wise there’s a captain and host.